ShareAction, CDP Worldwide and UNPRI must update their climate change science to reflect the reported failure of climate modeled simulations which are running too hot, says Friends of Science Society. Climate catastrophe claims stem from outdated climate simulations which the financial community continues to use to drive subsidies and renewables policies, neither of which effectively address climate change and both damage the world’s economy says Friends of Science. ShareAction, a UK registered charity, recent demands for climate risk disclosure from financial and investment groups, as reported in the Financial Times Sept, 13, 2017, is based on outdated climate simulations that have predicted too much warming says Friends of Science, referring to The Times of Sept. 19, 2017. None of the organizations - ShareAction, the CDP and UNPRI is elected or accountable - but they hold tremendous sway over public policy due to the trillions of dollars in assets under management held by signatories, says Friends of Science. The UNPRI’s 2016 Annual Report requires a ‘climate pledge’ from participants and major institutional investors were urged to lobby recalcitrant companies in countries like Canada, the US and Australia to comply. The recent reports that climate models (simulations) are exaggerating warming show that climate change causes and outcomes are uncertain – a ‘low-carbon’ society may not have any effect on climate and financial institutions must reflect this uncertainty, says Friends of Science. The science community has been aware of the divergence of models and actual temperatures for well over a decade. Supporters of the Paris Agreement often refer to the Intergovernmental Panel on Climate Change (IPCC) as the authority for these climate policies. But in correspondence from the IPCC to Friends of Science in 2015, posted on their blog, the IPCC stated that it does not make recommendations of any kind. The IPCC indicated they also have no peer-reviewed literature to support their published claim on ‘decarbonization’ passage SPM.4.2.2. that suggests phasing out coal and moving to wide-scale renewables is a “cost-effective mitigation strategy.” They also indicated, the 2°Celsius ‘target’ that is central to the Paris COP21 Agreement for emissions reduction is a political target, not a scientific one. A paper by Prof. M.J. Kelly of Cambridge of May 23, 2016, in MRS Energy & Sustainability, showed that wind and solar do not produce enough energy to support even a basic society. Friends of Science Society says natural factors like solar cycles and ocean fluctuations are the main drivers of climate change. 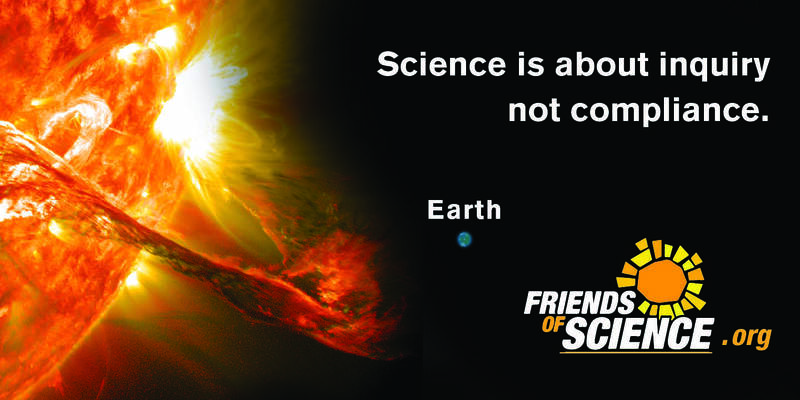 Friends of Science Society is an independent group of earth, atmospheric and solar scientists, engineers, and citizens, celebrating its 15th year of offering climate science insights. After a thorough review of a broad spectrum of literature on climate change, Friends of Science Society has concluded that the sun is the main driver of climate change, not carbon dioxide (CO2).